Vivian Fu began working on the conservation of spoon-billed sandpiper in mainland China in 2011. 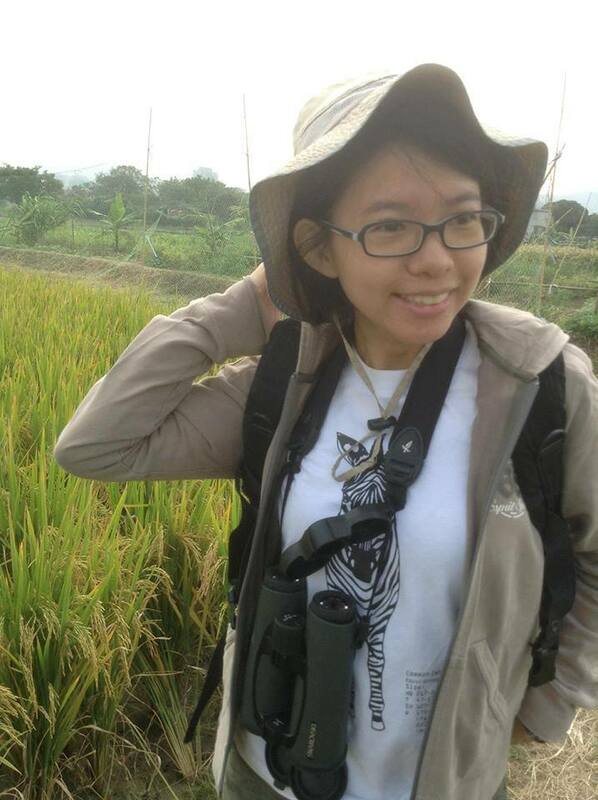 She works for the Hong Kong Bird Watching Society/BirdLife International China Programme and is a member of the EAAFP Spoon-billed Sandpiper Task Force. 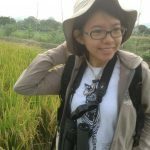 She focuses on building capacity in local communities and raising awareness of bird conservation, especially on illegal hunting in South China. She has initiated awareness raising art activities along the migratory route of the spoon-billed sandpiper. She also coordinates surveys and explores new sites in the wintering grounds of the spoon-billed sandpiper in coastal areas of South China. Here’s a video Vivian directed and animated, ‘The Journey of the Spoon-billed Sandpiper,’ to raise awareness of spoon-billed sandpiper conservation amongst children along the flyway. The project involved 500 children and helpers from 12 areas and 8 countries (Russia, Republic of Korea, Japan, Jiangsu and Fujian in mainland China, Vietnam, Thailand, Myanmar and Bangladesh) along the spoon-billed sandpiper’s migratory route. Children helped colour over 1,200 pictures for the animation one by one. The whole project took about 8 months to produce. At the end of the animation, there are video clips showing children shouting “Save the Spoon-billed Sandpiper!” in their own language. The project was sponsored by Eric Hosking Charitable Trust. It was coordinated by the China Programme of BirdLife International/Hong Kong Bird Watching Society with the participation from Birds Russia, Birds Korea, Wild Bird Society of Japan (WBSJ), Fujian Bird Watching Society, Viet Nature Conservation, Bird Conservation Society of Thailand (BCST), Biodiversity And Nature Conservation Association (BANCA) and Bangladesh Spoon-billed Sandpiper Conservation Project.